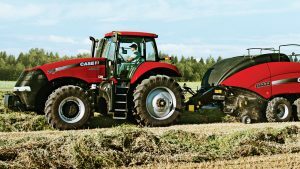 Tinkering with tractors has taken on new life in the face of technology. 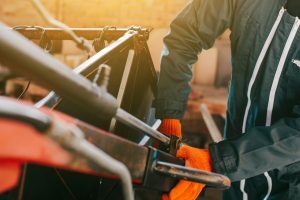 Increased productivity and reduced downtime replace the simplicity of hands-on repairs. This evolution brought about by technology sparked the heated debate over a customer’s Right-to-Repair equipment taking the country by storm. 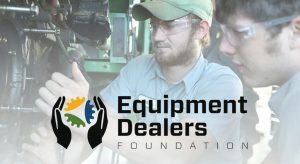 The Equipment Dealers Foundation (EDF), the charitable arm of the Equipment Dealers Association (EDA), has released its scholarship application and guidelines for the 2019–2020 academic year. The deadline to submit all application materials is 3 p.m. (PST) on April 30, 2019. 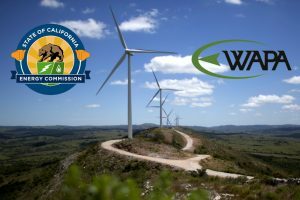 The California Energy Commission is inviting small, medium, and large farms to a special Grant Funding Opportunity (GFO) for the Renewable Energy for Agriculture Program (REAP). REAP grants range from $25,000 to $350,000 and support renewable energy upgrades for agricultural operations. CNH Industrial N.V., one of the world’s largest capital goods companies, announced today it is laying the foundation for accelerated global growth and profitability by changing its organizational structure and strengthening and focusing its Global Executive Committee. 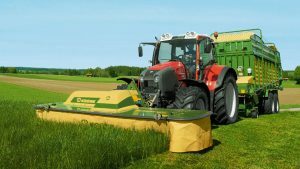 Krone, a global manufacturer of hay and forage equipment, announces that Dietz Lankhorst has been named President and CEO of Krone North America, headquartered in Memphis, Tenn. Lankhorst will replace Rusty Fowler, who is retiring. 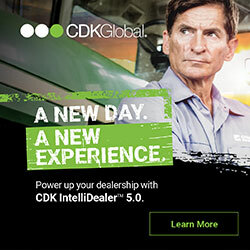 From the outside looking in, people are often surprised how advanced technology dominates the equipment landscape. Notebook computers with complex software are now the tool of choice to diagnose and in some cases adjust, reset or make minor repairs. 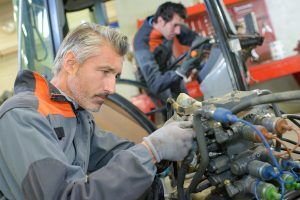 More comprehensive diagnostics and repairs require authorized providers to service machinery in person. 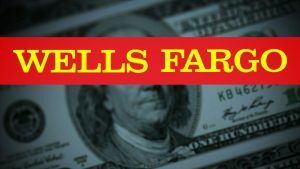 Wells Fargo reached an agreement with all 50 state Attorneys General and the District of Columbia regarding previously disclosed retail sales practices, auto collateral protection insurance and Guaranteed Asset/Auto Protection and mortgage interest rate lock matters. 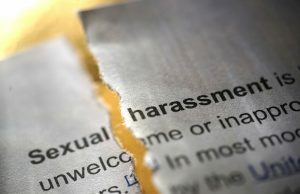 AEM has petitioned CalOSHA and communicated its desire to see changes made to California Code of Regulations, Title 8, Section 3441(b). 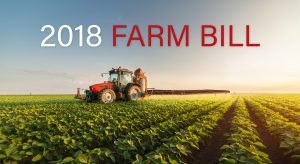 Title 8, Section 3441(b), directed toward all “self-propelled equipment,” mandates that an operator remains at an operator station when the equipment is in motion.